A Tangled Web in Canada is now available as an e-book in both Kindle and Kobo versions. On addition to Canadian and print versions, A Tangled Web, the latest Sgt. 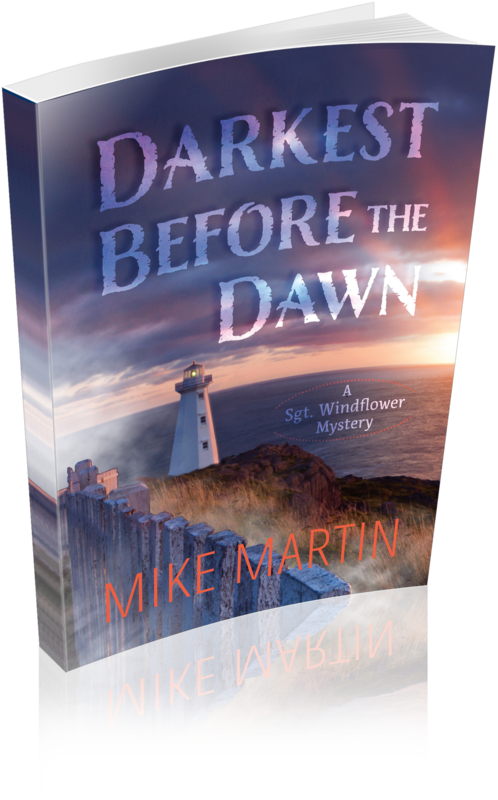 Windflower Mystery is now available as an e-book. It will be sold by the usual online retailers including Amazon, Barnes and Noble, Kobo, and iTunes. This book follows the highly successful last book in the series, A Long Ways from Home, which was shortlisted for the Bony Blithe Award as one of the best light mysteries of the year. It is also available for order from Amazon.com and on Amazon sites all over the world and retailers in Canada, the United States, the United Kingdom and Australia. A Tangled Web is already available for order from Indigo Chapters and from a few select bookstores like Books on Beechwood in Ottawa and Elaine’s Books in St. John’s, Newfoundland. And it will soon be available in book stores all across the country!! Bouchercon is the world’s largest mystery conference. Thousands of people will be flooding into the Sheraton Centre in Toronto Oct 12-16, 2017 to attend this premiere event. I will be participating on a panel on Thursday, October 12. The name of the panel is Coastal Crimes and it is described as: “How does living on the water’s edge drive crime?” The panel runs from 4:00 to 5:00 in the Sheraton A room and I will be signing books afterwards in book/dealer room (Osgoode). Come join me today as I guess blog on Lisa K’s fabulous blog with a post about Killing Off Characters. 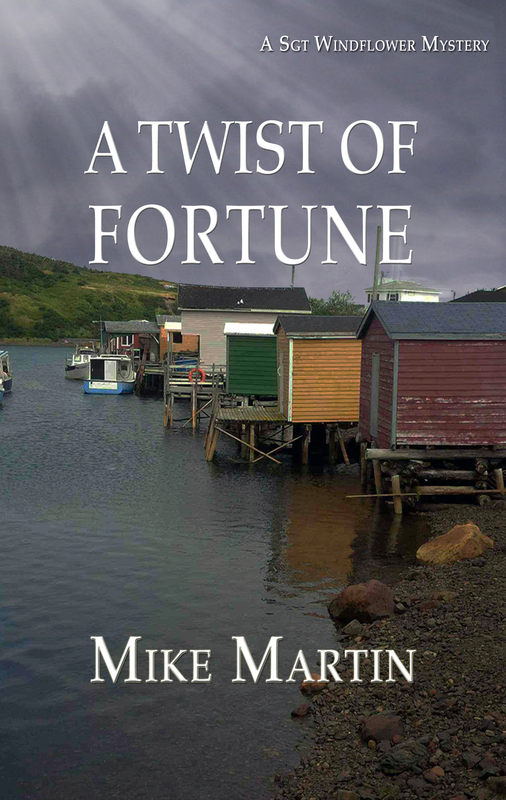 And get a chance to win a free signed copy of A Twist of Fortune.